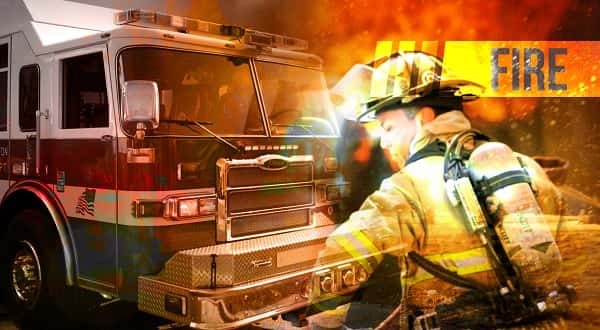 Details have been released on a fire in the Salesville area Sunday morning that KTLO, Classic Hits and The Boot news reported earlier.According to a report from the Baxter County Sheriff's Office, the structure at 822 State Highway 177 South was fully engulfed when law enforcement arrived. The owner of the cabins, Louis Satchwill, told law enforcement he was not aware of the blaze until he heard fire trucks arriving on the scene. A passing motorist had reported the blaze. Satchwill said he did not know what could have caused the fire, noting the cabins were unoccupied and only being used for storage. The officer noted it appeared the fire started near the middle section of the cabins. Highway 177 between the junction with State Highway 5 and the Norfork Dam was closed as firemen battled the blaze. The combination of equipment and smoke caused problems for motorists and led to the closing.